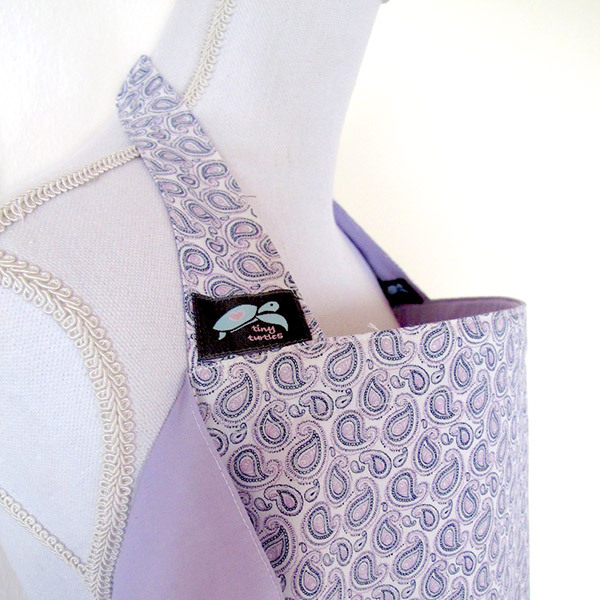 Tiny Turtles | Reversible nursing covers for modest mums! 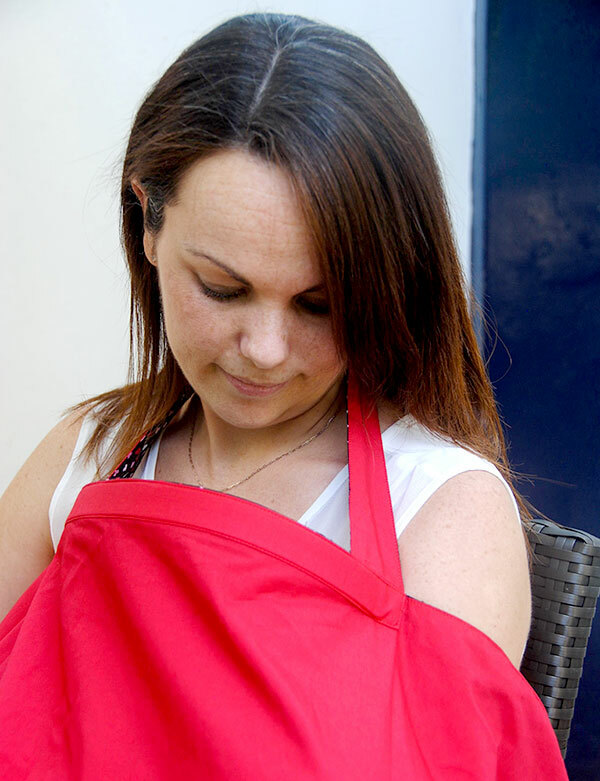 tiny turtles’ reversible nursing covers enable you to nurse and sooth your baby whenever and wherever you are, in a discreet and stylish manner. 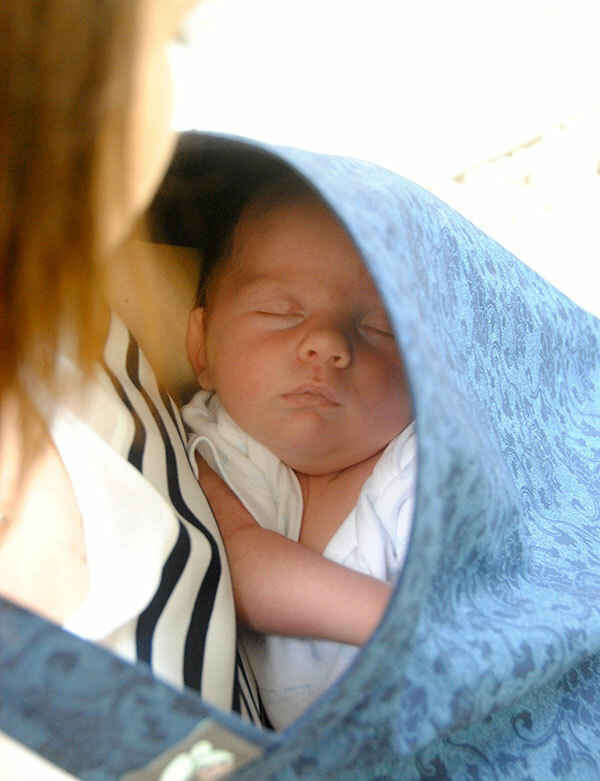 The cover provides a comforting environment to help your baby feel safe. It reduces external stimulation and distraction within a darkened haven, so that your baby can focus on nursing or going to sleep. 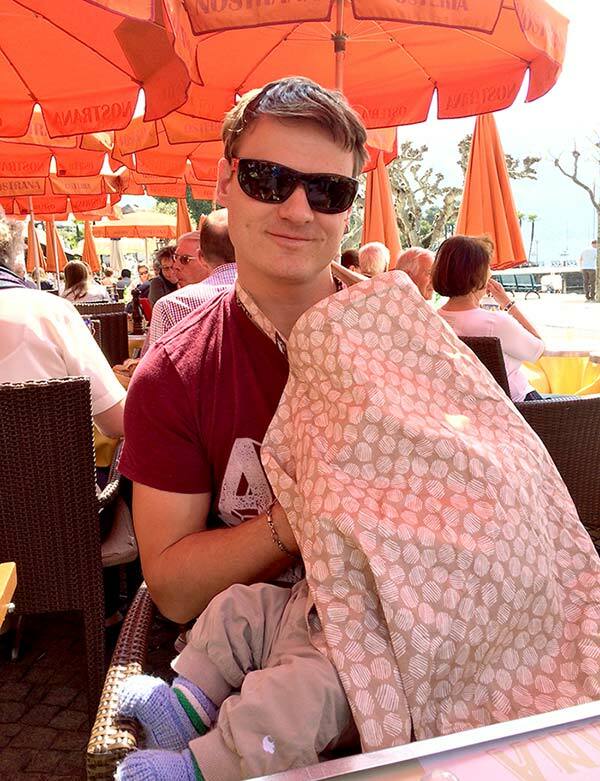 The generously one sized covers are easy to use and their clever design allows for flexibility as well as constant eye-to-eye contact between you and your baby to ensure a close bond is maintained. 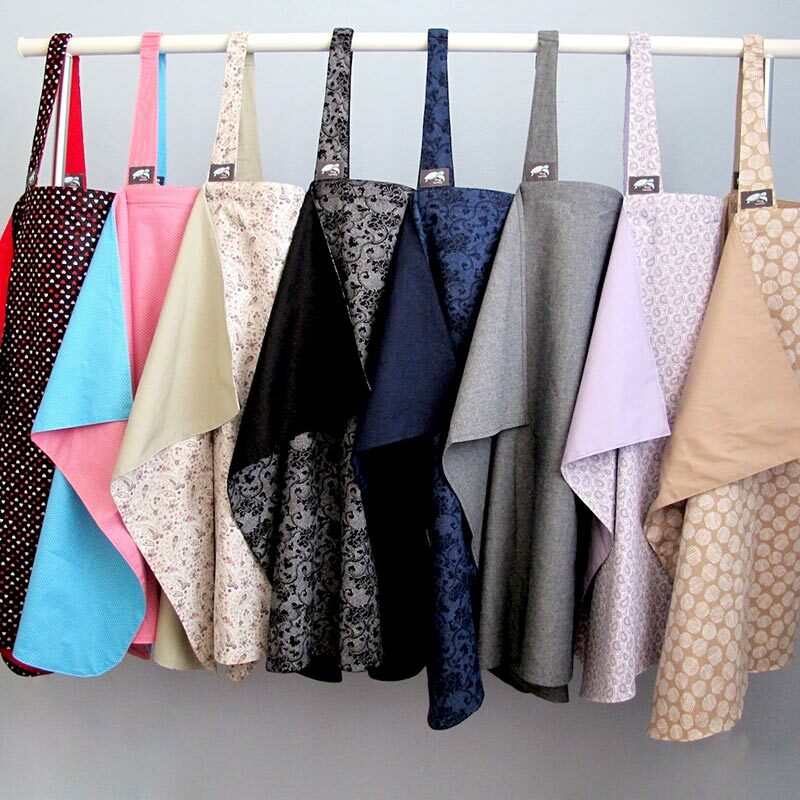 The fabric used is 100% breathable cotton and is available in eight beautiful and hand-picked designs to suit a variety of tastes. The majority of our covers are also reversible, giving you the option of two different patterns in one cover, simply by removing the flexible panel, turning it over and re-inserting it into the neckline. 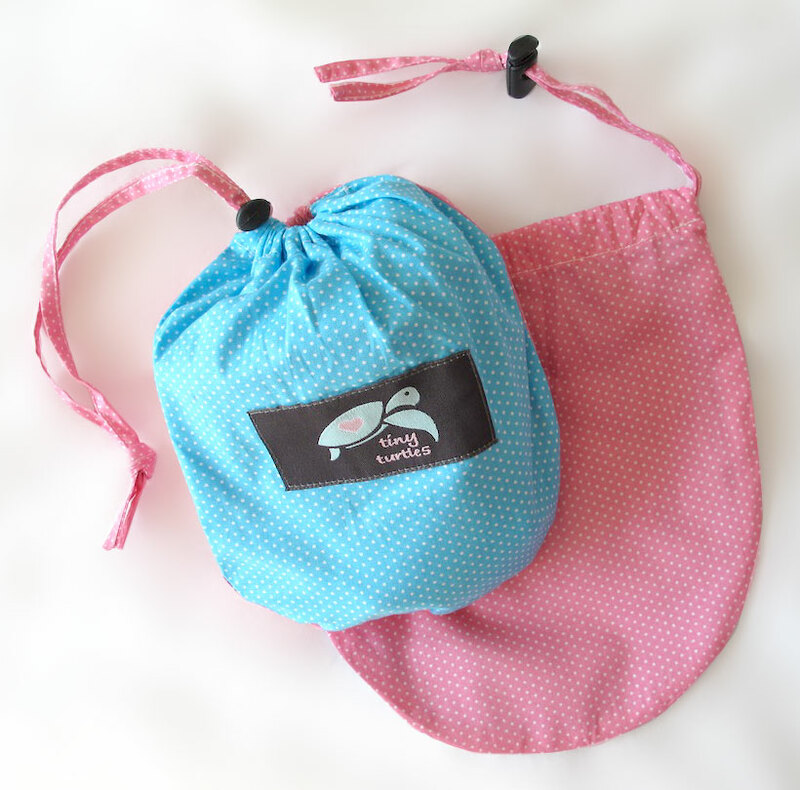 The covers come in a matching fabric drawstring bag for easy access, storage and convenience when out and about. 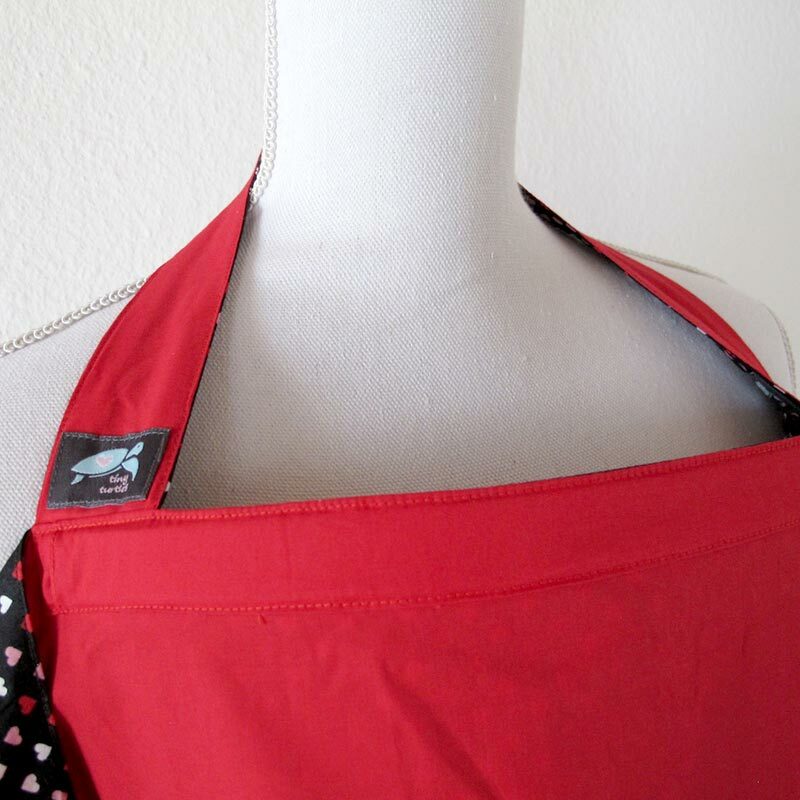 All nursing covers are machine washable, once the flexible panel is removed from the neckline. The perfect gift for a special new mother!